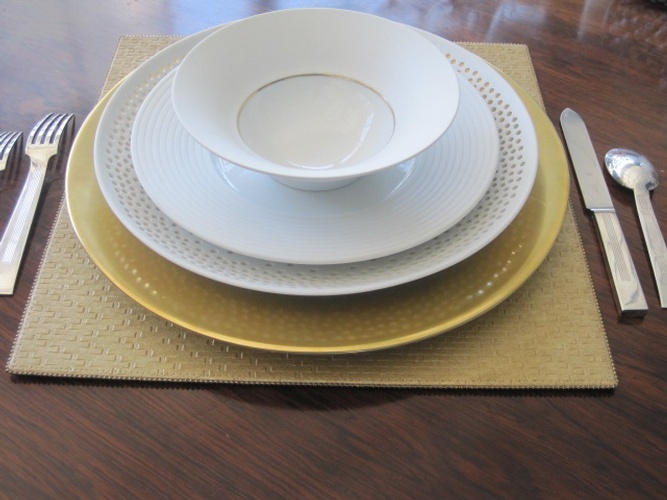 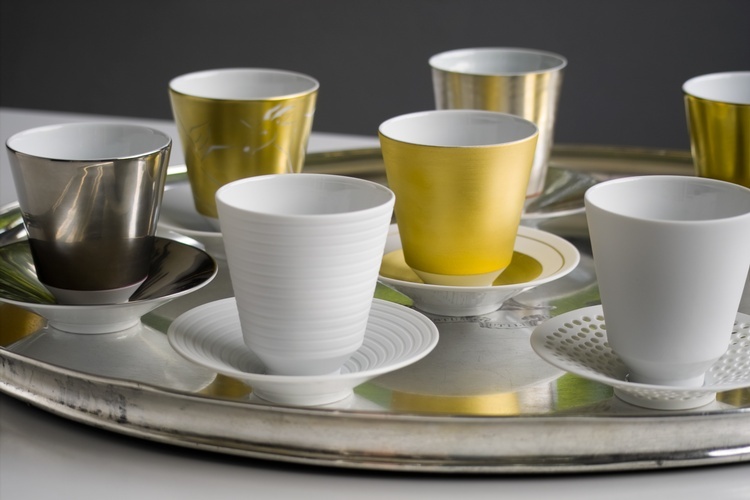 Produced by hand in Berlin, this tableware is the epitome of chic…. 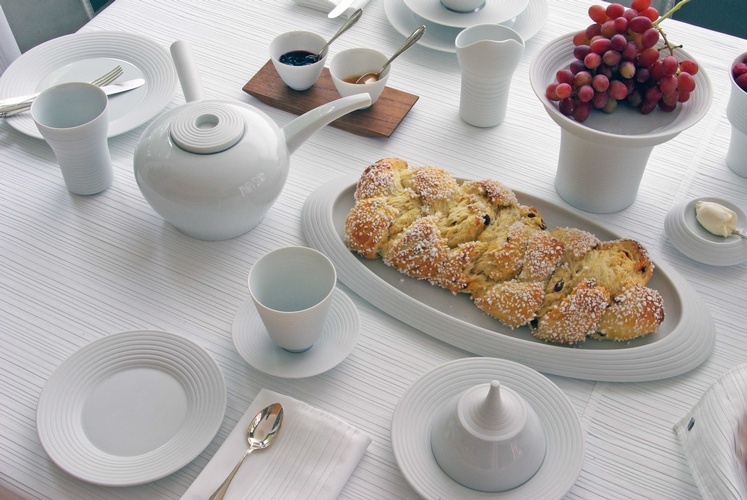 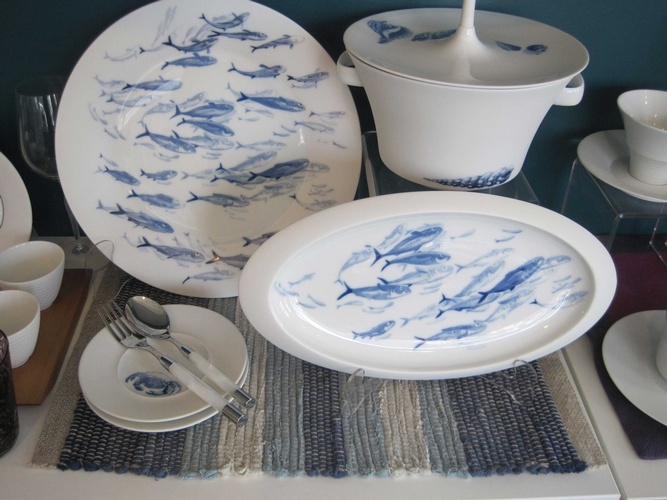 Designer and ceramics expert, Stefanie Hering, founded her porcelain factory in 1992. 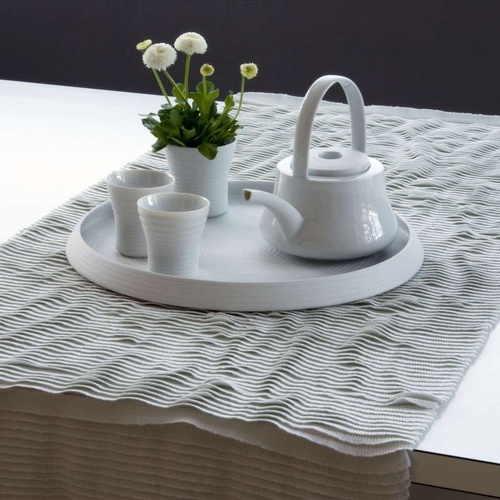 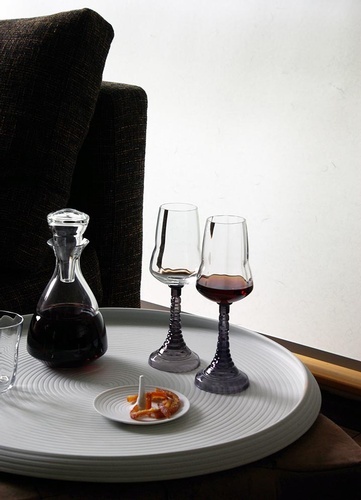 Today, Hering Berlin manufactures tableware, drinking glasses, table textiles and lamps. 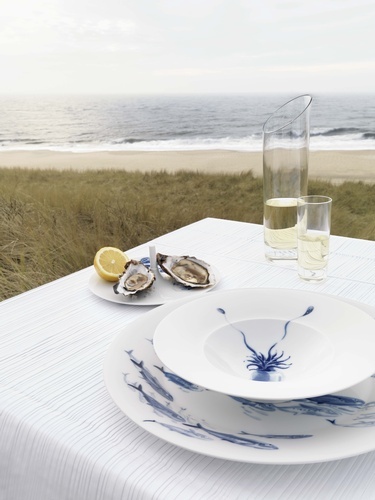 Hering Berlin challenges the established image of the traditional table. 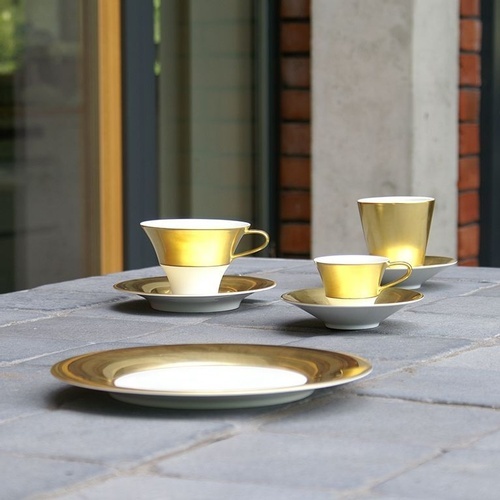 Baroque or Bauhaus? 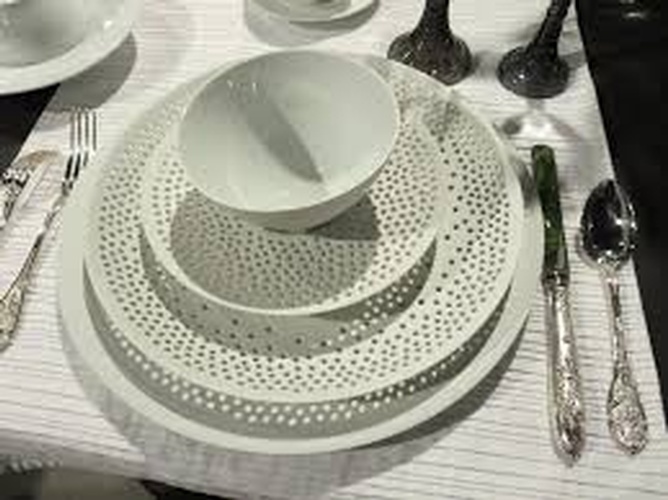 The answer is neither! 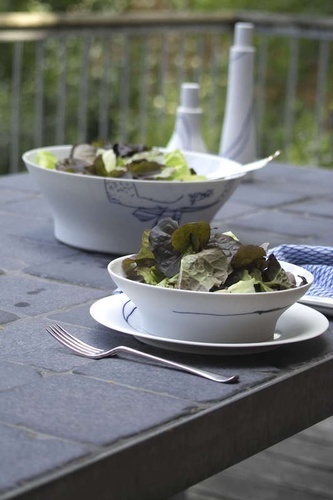 Hering Berlin has no obligation to any style but its own: a clean-lined aesthetic which relies on the sheer qualities of the material – together with the highest workmanship and flexibility of function. 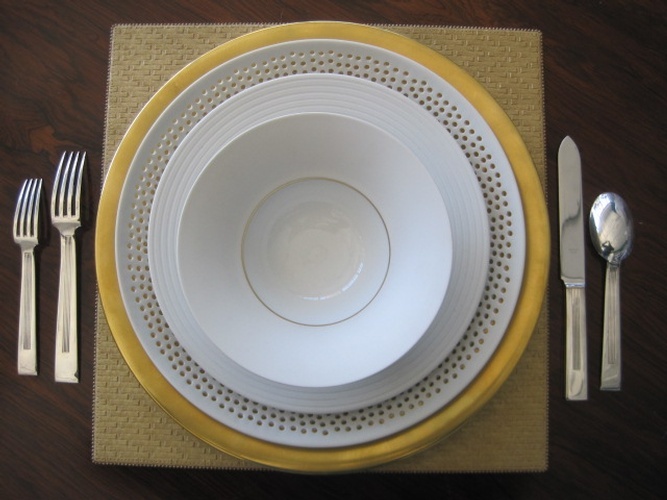 It is all about new patterns of hospitality, a love of life, gourmet pleasures and the joy of good design. 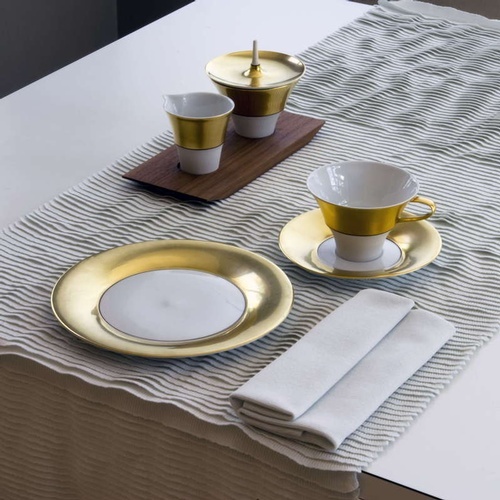 Works by Hering Berlin can change your day! 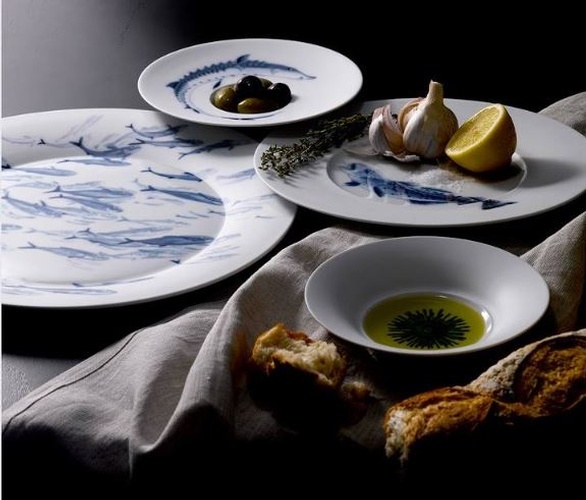 As a manufacturer for the 21st century, Hering Berlin stands for impeccable crafts- manship, hand-made in Germany - for the essence of fine dining. 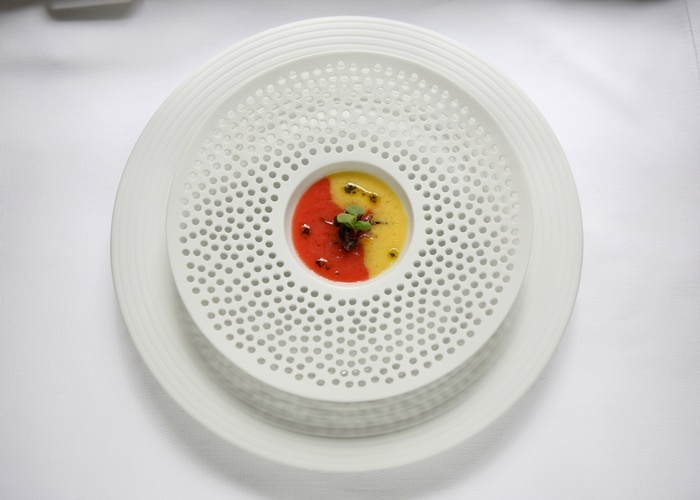 A new fine dining experience is born, fueled by innovative forms and pure porcelain handcrafted with an architectural touch. 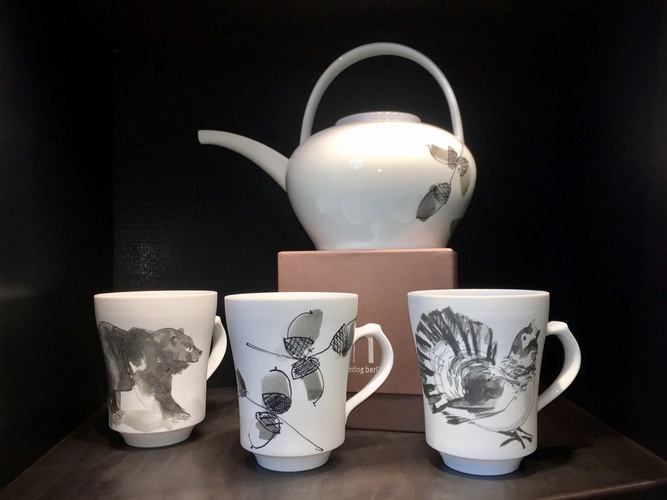 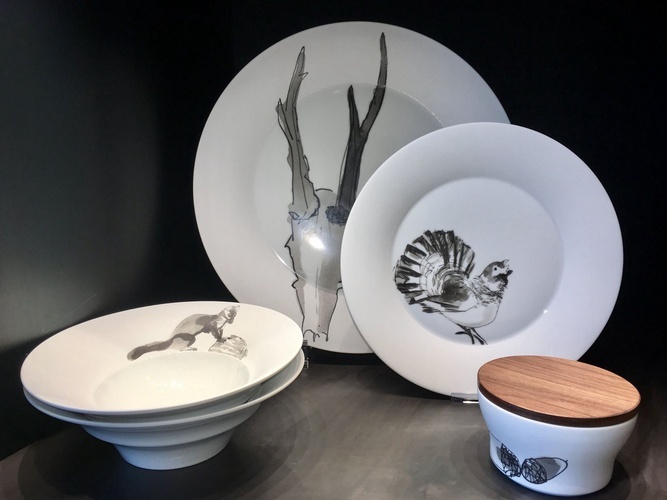 Hering Berlin has taken the old idea of fine china off the display shelf and onto the table as art meant for everyday living. 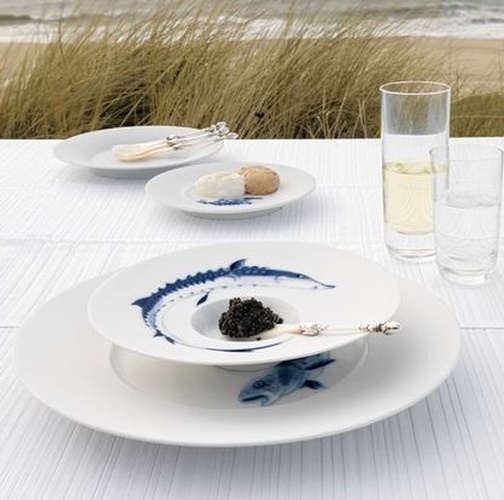 Hering berlin appeals to food lovers for the various shapes that have been created to showcase food and food presentation, as well as design aficionados for its sleek clean lined aesthetic, play between the bisque porcelain and the glazed centers, and its architectural shapes.